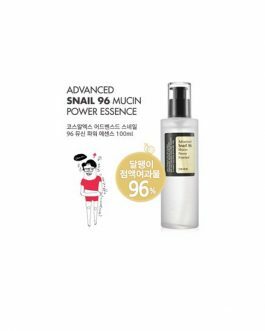 HUXLEY Oil Essence Essence-like Oil-like, 30ml, Korean cosmetics. Free shipping to worldwide (order above $50), 100% safe shipping guaranteed. 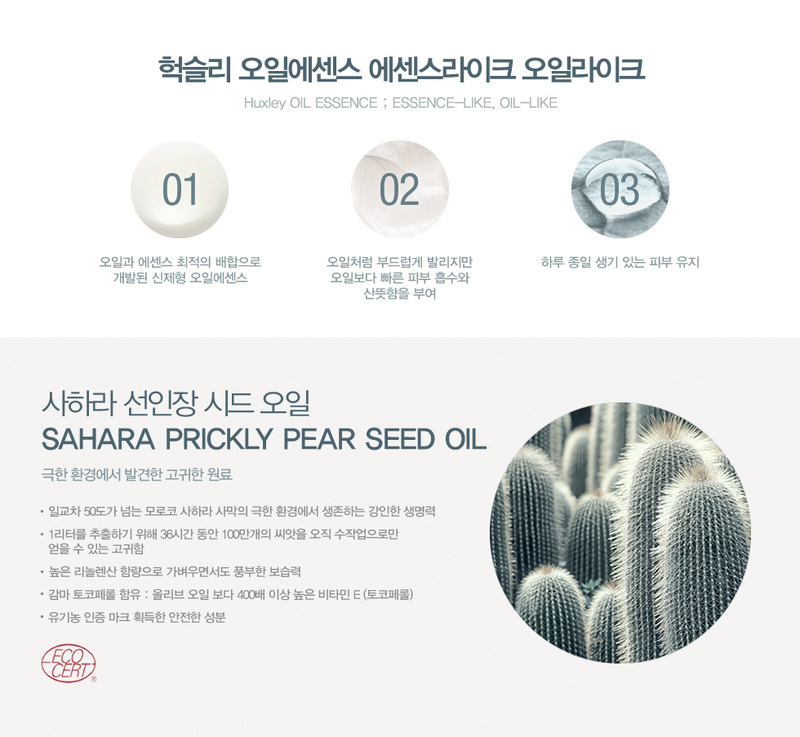 Optimum balance of oil and essence, which contains cactus seed oil. 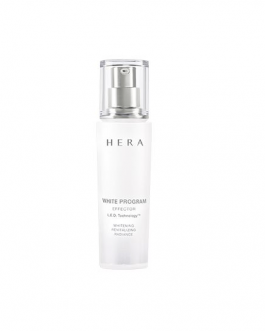 Vitalizes and energizes your skin. 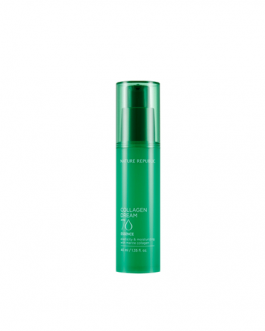 All day long lively skin. Eco cert obtained Sahara prickly pear seed oil. 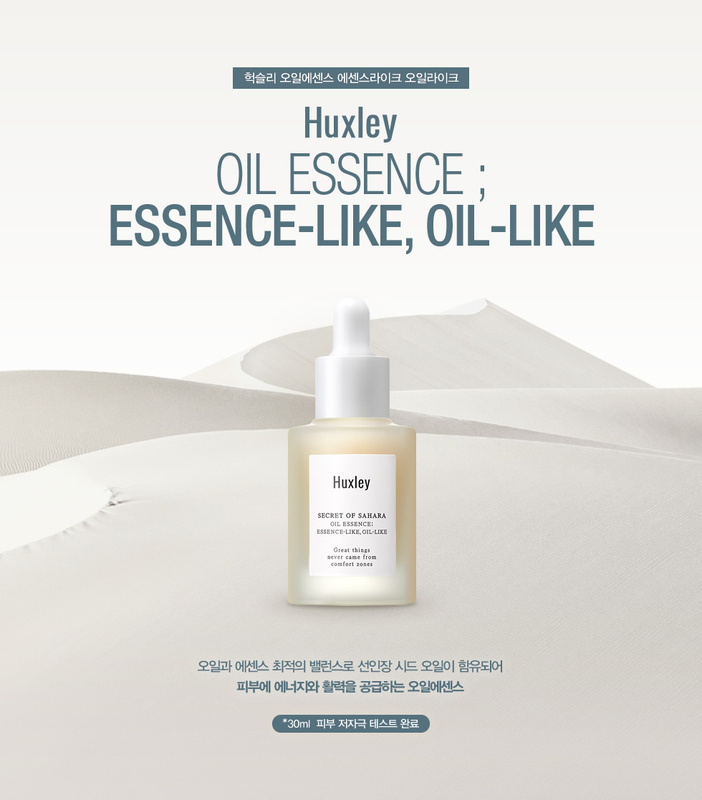 Absolutely am IN LOVE with this product; the ‘oil-like’ is definitely what made me hesitant but I’ve heard raves about Huxley’s line of essences and i figured i would give it a try. 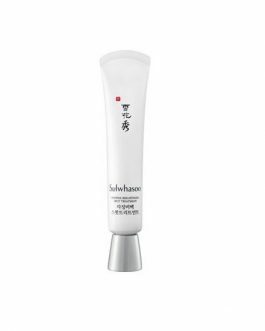 It does not feel ‘oily’ it gives the look of oil but it quickly and nicely gets absorbed into the skin without leaving a sticky feeling. As well as the scent is very lovely, will definitely repurchase again. 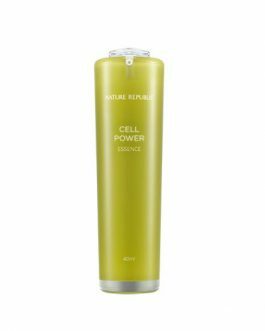 I really liked this essence, it smells very fresh and sinks into the skin very well. Love the packaging. The product also feels very luxurious. Definitely works well too in the hydration department. 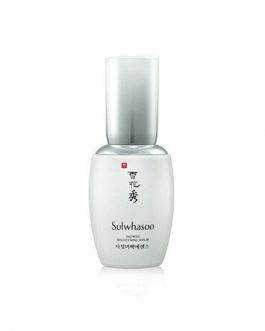 The texture of the product is very comfortable on my skin, not exactly oily, but a thicker your of liquidy serum. Would repurchase.